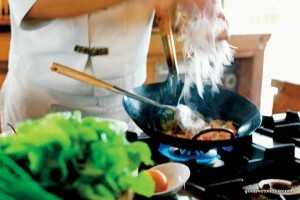 On this food adventure, experience the fresh aromas and delightful spices that make Thai food legendary. Loose yourself in the beauty and chaos of dazzling Bangkok. 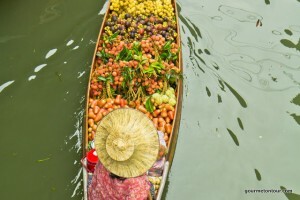 Browse traditional floating markets and learn how to cook the most famous Thai delicacies at our riverside cooking school. This itinerary allows you to get to know the real “city of angels” under the guidance of our chefs and food experts. 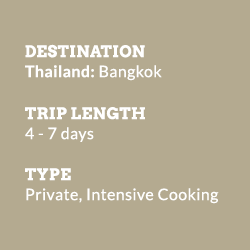 If you like to join a small group of like-minded companions for cooking classes in Thailand and also cherish your privacy. It is the best of both worlds – convivial classes in the mornings and exploring at your own pace on most afternoons and evenings! For centuries visitors to Bangkok have come to marvel at its exotic wonders among them ancient temples, royal palaces, and teeming markets. With its bright blue skies, glittering golden Buddhas, saffron-hued monks’ robes, and brilliantly white temples, aromas, flavours and some of the best spas in the world “the city of angels” is truly a feast for all senses. Your hotel is a gem excellently situated within easy reach of all Bangkok’s main attractions – A little oasis amidst the buzz and culture of this wonderful city. Organised by some of the country’s leading chefs and cooking instructors, the program covers every major facet of Thai cooking. 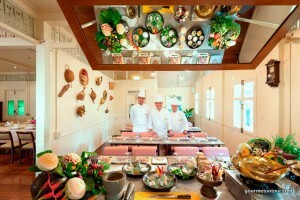 All participants will graduate with the skills needed to create Thai feasts of the highest standards. 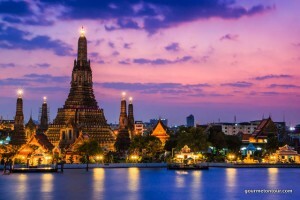 At the same time, they will gain insights into the fascinating culture and traditions of Thailand. All classes are limited to groups of 15 people, so that each participant can enjoy as much personal interaction as possible. Regular classes are conducted in English and consist of a brief lecture followed by a demonstration and hands-on participation, followed by a sumptuous meal. Pull up a plastic chair at some of the open-air stalls for some fragrant Bangkok-style dishes. 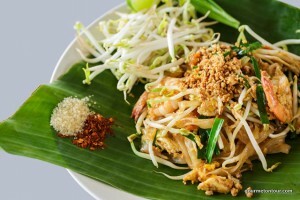 Until you’ve eaten on a Bangkok street, your noodles mingling with a cloud of exhaust fumes, you haven’t actually eaten Thai food. It can be an overwhelming mix: spicy, sour, sweet and salty. But for adventurous foodies and many gourmets who don’t need white tablecloths, there’s probably no better dining destination in the world. And with every regional Thai and international cuisine being imported to the capital, it’s also a truly diverse experience. For more than 135 years, travelers have followed the Chao Phraya River to stay at this legendary hotel. 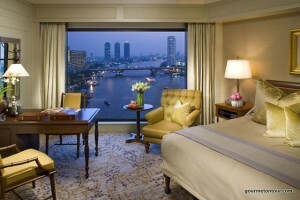 A haven of calm on the banks of the river, Mandarin Oriental Bangkok is a truly remarkable hotel. A sophisticated retreat in one of the world’s most exciting cities with a high reputation for style, service and excellence. 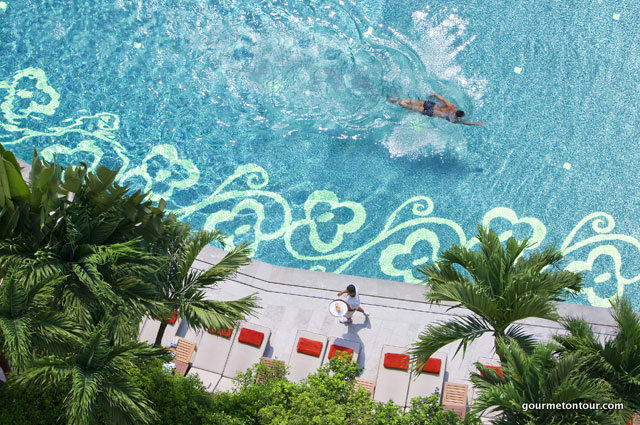 Timeless yet contemporary, classic yet cutting-edge, this is the ultimate Bangkok address. Experience its luxurious facilities, including a massage at the luxury spa, superb dining venues, gardens, pools, and fabled riverside activities. 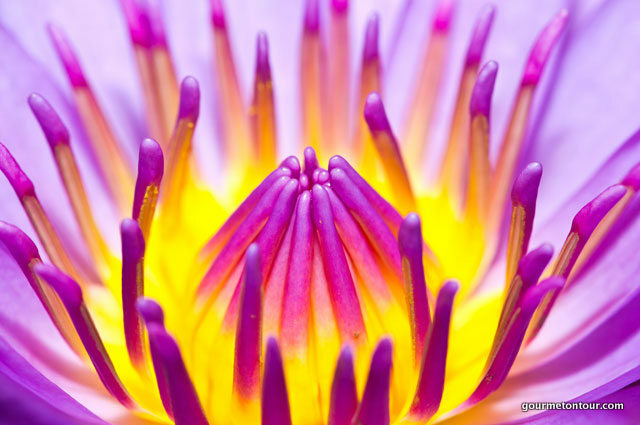 Our sample itineraries are based on a 3 or 5 day trip but can be tailor-made to any length. Note that Saturdays and Sundays includes a market visit. Nearest airport is Bangkok. We will arrange transfers to and from the airport to hotel. 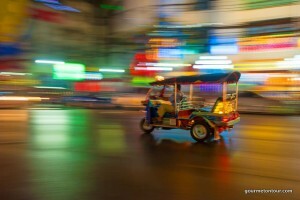 Arrive in Bangkok and transfer in limousine to the Oriental Hotel. Welcome dinner at The Sala Rim Naam Restaurant. Buffet breakfast at The Verandah, overlooking the river. 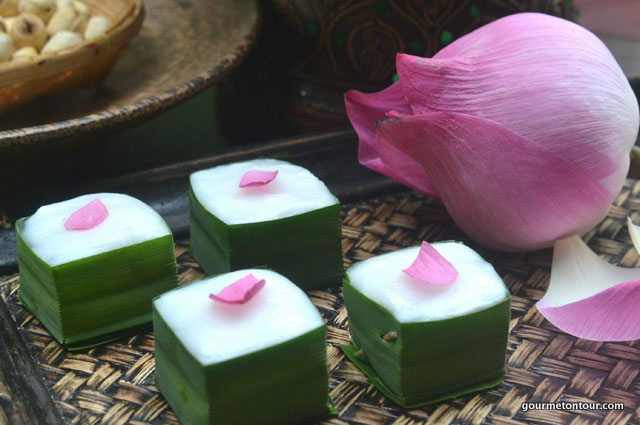 Introduction and origins of Thai cooking. Ingredients, herbs and spices. Khong waang (snacks, hors d’oeuvres), salads. Tom and faeng (soups and its varieties). Khong waan (desserts). Krueang gaeng and krueang kiang (curries, condiments and side-dishes). Nueng, paad, thod and yaang (seam, stir-fry, fry and grill). Menu preparation and selection. How to order. 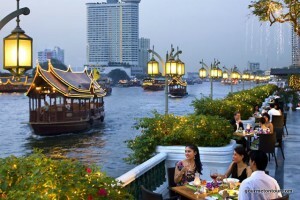 Afternoons and evenings are at leisure to explore the stunning sights of Bangkok. Book your Jet-lag massage at The Oriental Spa at your own leisure. Fantastic vacation. Made us feel like insiders. 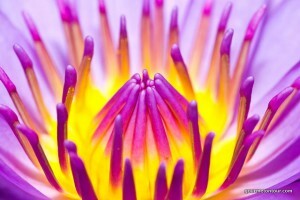 “Thank you so much for our food experience will last in our memory forever. Accommodation in our luxury room overlooking the river, restaurant serving excellent Thai food, cooking school teaching you the secrets of Thai cuisine, outstanding spa facility to indulge yourself after a long day out. I have no more adjectives to describe. It’s a beautiful location on the river and yet at a comfortable distance from all the sights and city center. Highly recommended!!! One of the highlights of our week was our food tour. 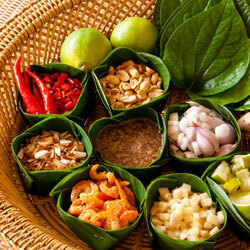 A fantastic education in Thai food and the ingredients they use. Our tour guide was Tim and he made the experience very fun and interesting. Each vendor was a different dish and he had each of us go up and order in Thai. It was kind of fun and everyone got in on the action. At each vendor, he would take the time to go over the food, the ingredients and how to eat it. It helps those like us who are a little wary of street food to know what to look for in determining quality.